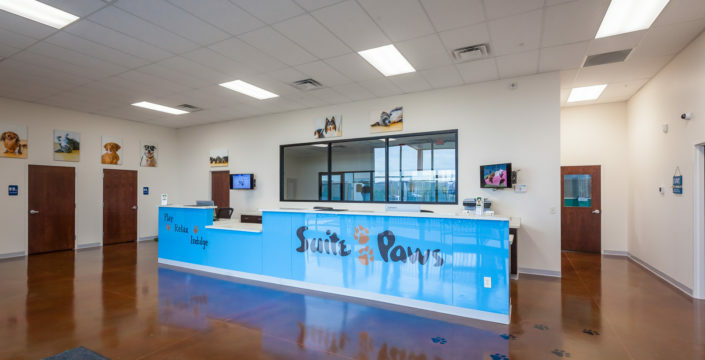 At Suite Paws Milford, we’ve made it our mission to spoil your cat or dog! 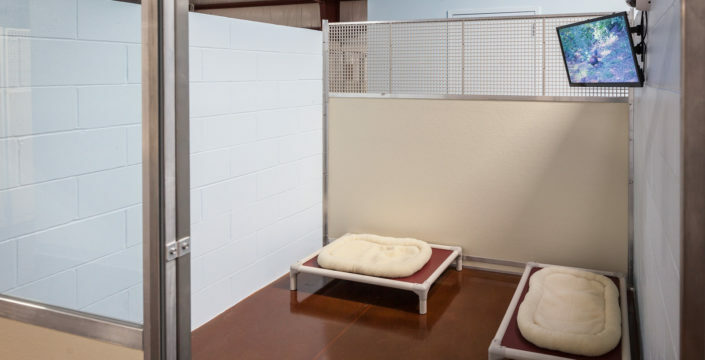 Our pet resort offers the ultimate in pet care to make your furry companion’s stay as enjoyable as possible. 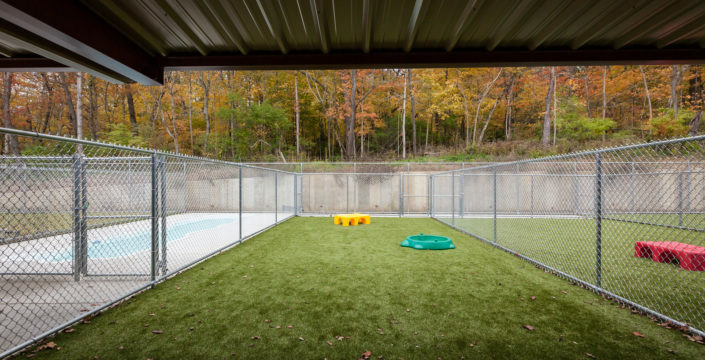 From our oversized runs to swimming pool and indoor/outdoor play areas, our environmentally-friendly pet care facility is designed with your pet in mind. 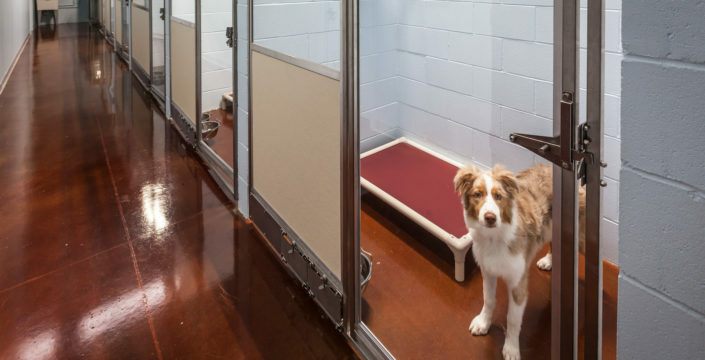 We make sure your pet is treated well, whether that’s all day for doggie daycare, overnight for pet boarding or for a spa appointment. 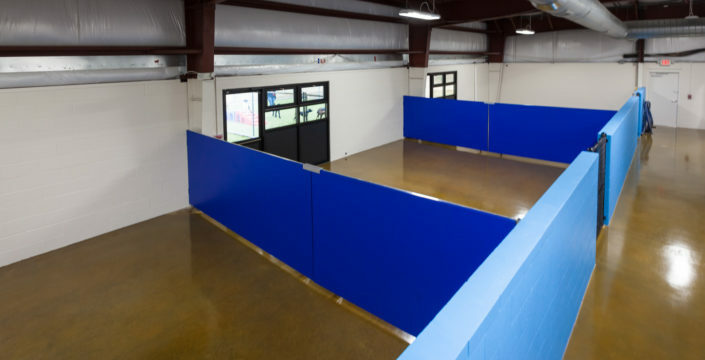 Take a virtual tour of our facilities!